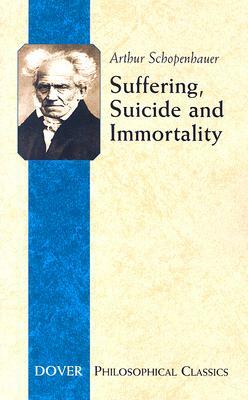 One of the greatest philosophers of the 19th century, Schopenhauer is best known for his writings on pessimism. In this 1851 essay collection, he offers concise statements of the unifying principles of his thinking. These essays offer an accessible approach to his main thesis, as stated in "The World as Will and Representation."